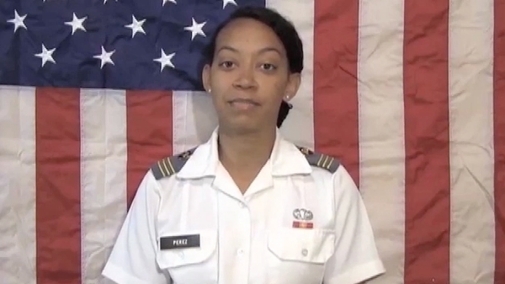 "West Point offers a rigorous curric..."
"Hear Cadet Gabra Perez explain the ..."
Founded in 1802, the United States Military Academy at West Point is the oldest of the five service academies. 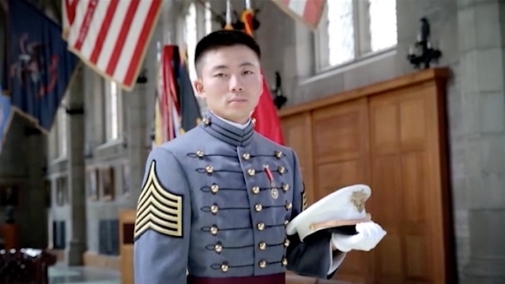 West Point cadets are immersed in a military-oriented environment, gaining an unparalleled undergraduate education and leadership skills through a rigorous curriculum. Upon completing their undergraduate degree requirements, cadets are commissioned and receive the gold bar of a Second Lieutenant. They will serve in the Army as Active Duty Soldiers.